Nintendo doesn't do things by halves. November may mark the release month of the Wii U console in Europe, but that hasn't stopped the company from pushing out another piece of tech in the same time period. 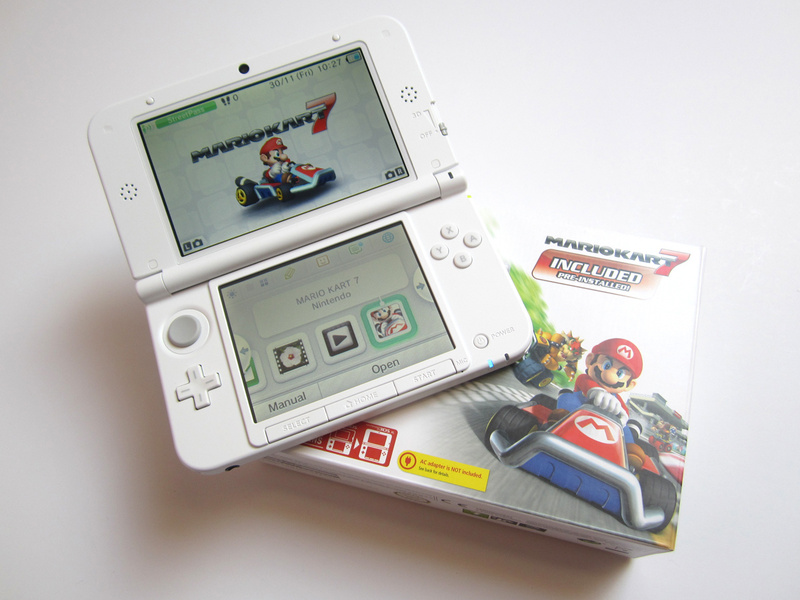 Today marks the release of the white 3DS XL Super Mario 3D Land bundle in Europe, which follows on from the Mario Kart 7 bundle earlier this month. Both of these bundles come pre-installed with a copy of the relevant game. We were lucky enough to get our hands on this new-look 3DS XL and came away incredibly impressed - so impressed in fact, we can barely bring ourselves to look at the old two-tone silver and black version we used previously. Clad entirely in a lush white casing, this new console reminds us of the iconic DS Lite, which turned heads when it launched a few years back. The colour extends to the interior of the console, with pure white buttons and D-pad. 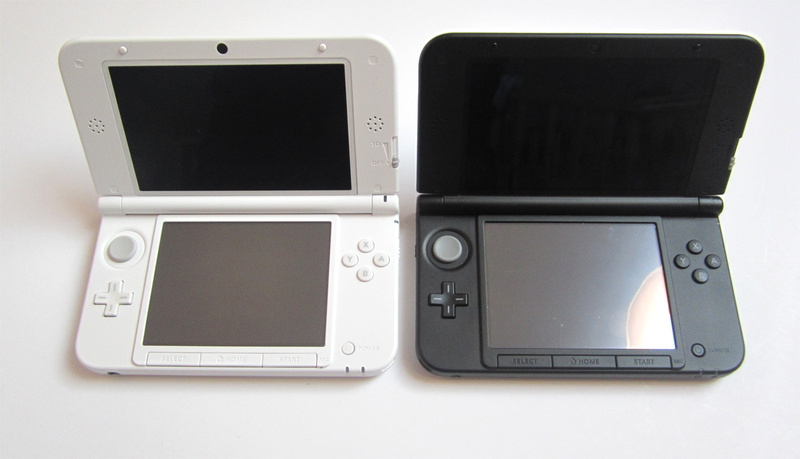 It's a massive contrast to the stark black of the original 3DS XL, making it appear (dare we say it?) almost Apple-like. We approve! Let us know your thoughts on this limited edition system in the comments section. 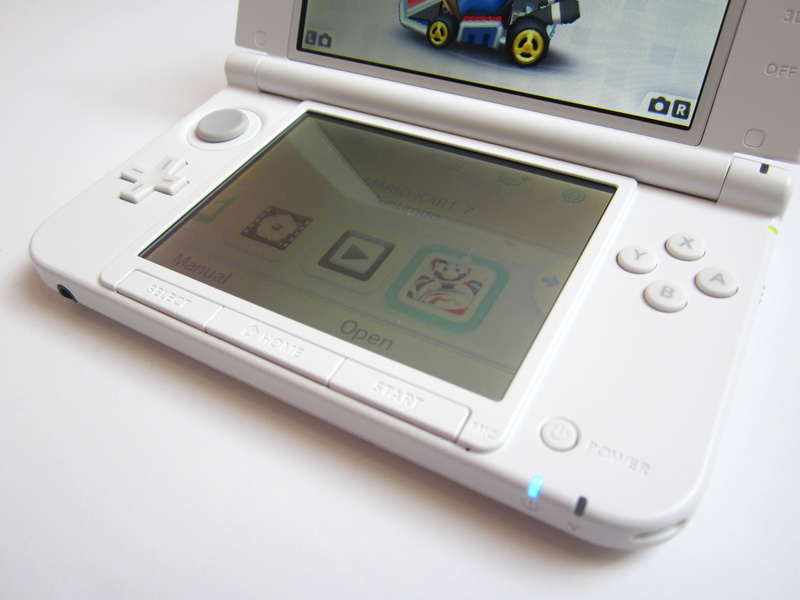 first colour for the 3ds that actually looks good. This is getting SO frustrating. Damn you NoA!!!! Although even if it comes to America I think I'll stick to a Blue one, and I'm not getting one until SSB4 is announced or released. Looks great. Saw a picture of the box earlier and was hoping it would be a NA release, but no, they pull out pink, of all choices. I have a Cosmo Black regular 3DS and a blue XL, but I'd buy this one in a sec if it came to the U.S. Until then, I still have my slick Polar White DS Lite. I like my blue one thank you! The white one looks good. I just wish NA would get more 3DS XL colors! I'm getting the blue one for Christmas. I prefer bright colors, also have a red and black DS lite. 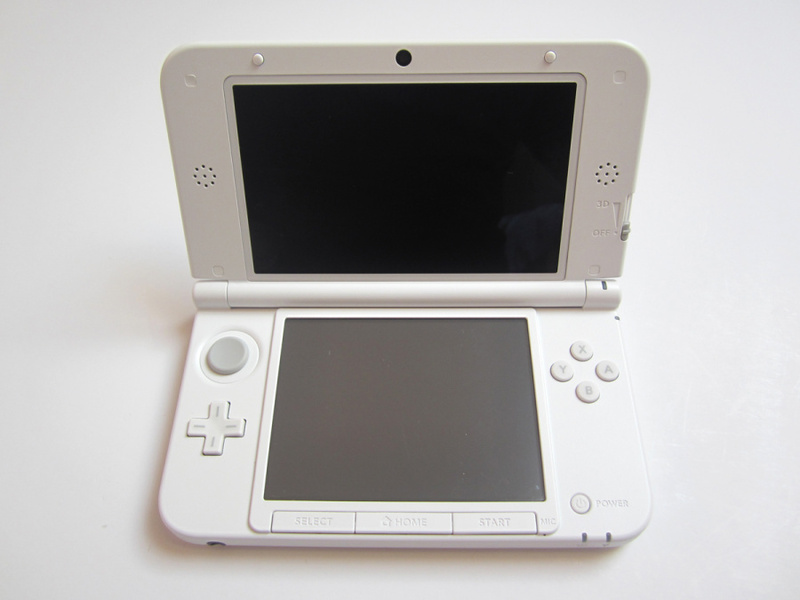 After seeing how dirty my friend's white DS Lite got over time, I don't think I'd buy white. I wish we had that silver in NA though. 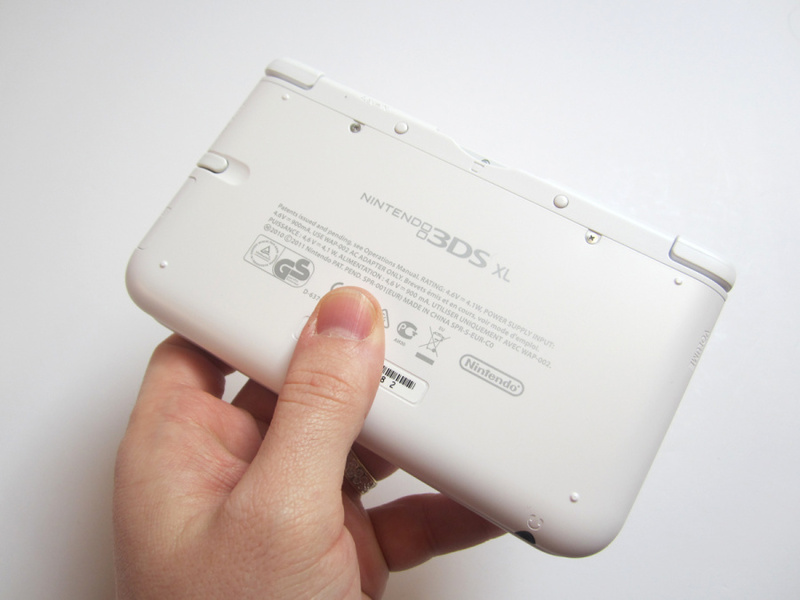 The white 3DS XL looks rather nice, and I would not mind getting one instead of my regular 3DS. Any word if NA will be getting any new 3DS XL bundles in the near future? I've held off on the 3DS so far. The XL almost did it. The deals always tempt, but if that model came to NA (with MK7) I'd be in trouble. I'd still prefer a silver and black one, though, I think. As it is, Wii U took all this family's game money for now. Now this is the colour I would have gone for if it were available at launch, absolutely, it's lush. 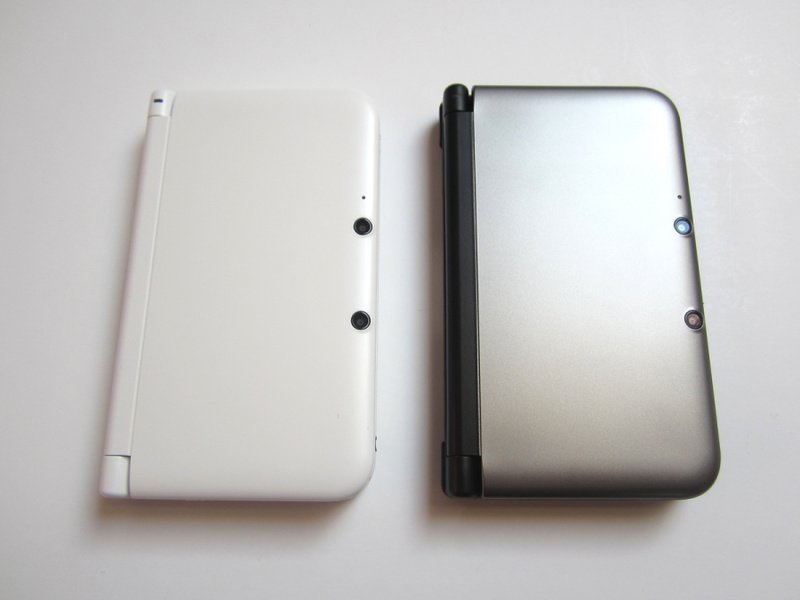 But I am more than happy with my Silver+Black 3DS XL. 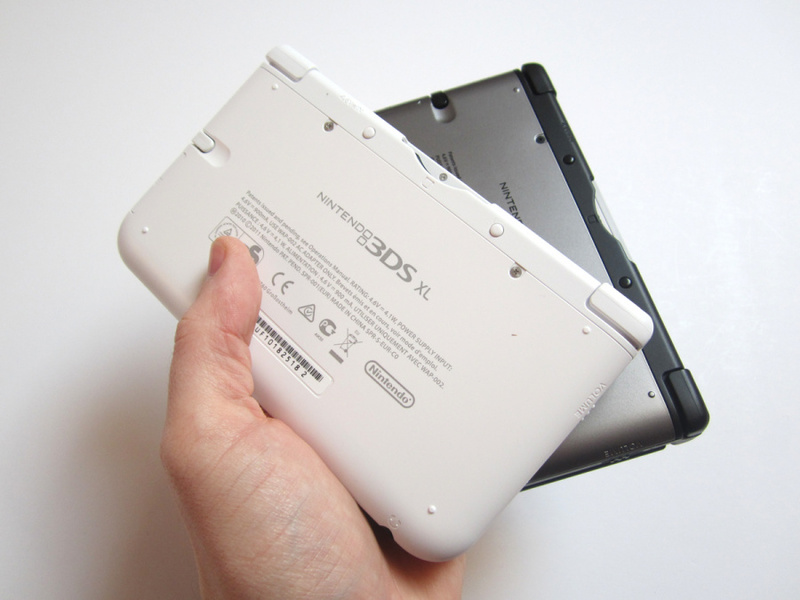 What's the deal with the US having such a poor selection of 3DS XL colours? What have they received in the way of special editions? They didn't even have SIlver+Black at launch! I'd buy 2 of those day one if they came to NA. I want. Release in the U.S. I could use a bigger 3DS, my hands are a little big anyways, not now, but one day, also why is Super Adventure Island in the related games? I'll be getting this or a Zelda-inspired design if that comes out later this year. I'll just stick with my zelda 3ds. It actually looks good, unlike white which looks awful on just about anything.. I've said it before and I'll say it again: The 3DS kust keeps getting better and better! Looks great! Do want. 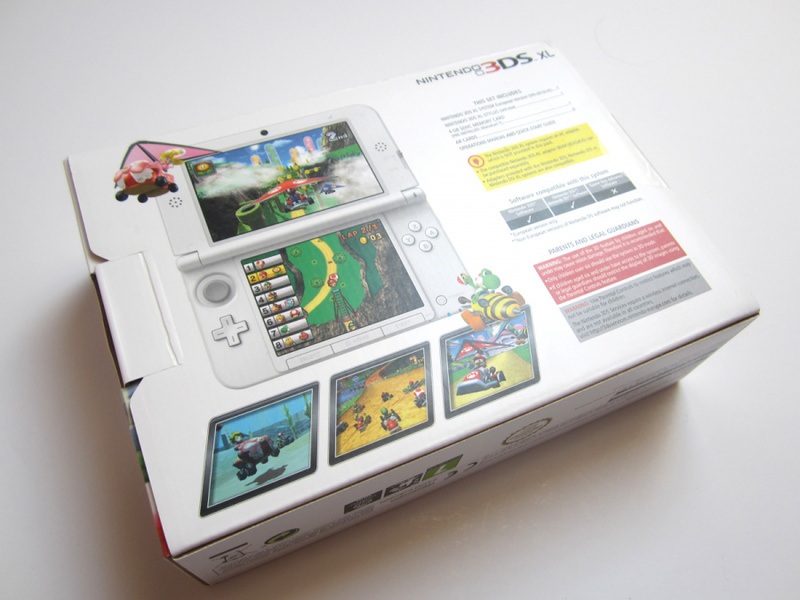 I might finally think a bit more seriously about getting a 3DS. Love it!!! America needs new colors and bundles for christmas! "Nintendo doesn't do things by halves." I'd say that a whole lot of things they do are done in halves, actually. Like, every recent system launch. Man, I sure do miss the days when they used to include retail carts inside the bundles. Reggie of NoA said "no one in US wants white" ...Pft... but he releases PINK as an alt colour later. That seems counter productive by eliminating half of the potential buyers. By a show of hands... how many of you GUYS (males) want a PINK 3ds XL? Not many huh. To Reggie: Get your facts straight before shining US on. US/NA got only PINK as an alt colour 3ds Xl.. how many GUYS will want PINK? Reggie says no one in US wants white... Get your facts straight Reggie before shining US on. This is the very LAST console of N's I EVER buy. Wow, that looks slick! I'm getting the urge to rush out and buy one of my own...with Super Mario 3D Land since I already have MK7 on my blue/black one.